So cute! I love the dress! perfect! I love this look especially the top.... have a great week! This look is so cute and perfect for the holiday weekend. 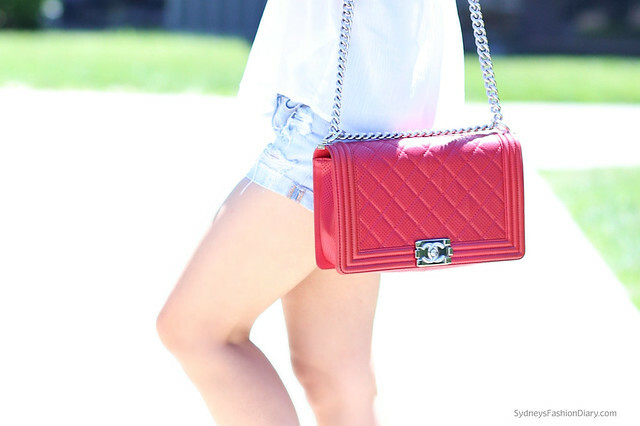 Also that Chanel bag is gorgeous!